Nissan India today announced the start of pre-bookings for the 2017 Nissan GT-R in India. Few months ago, Nissan launched the legendary GT-R in the country. Now, the company will offer its latest iteration to brand aficionados in the sub-continent. The 2017 Nissan GT-R made its global debut at the New York Auto Show. Since, then the model has gone on sale in various markets around the world. For those looking to purchase the first few GT-Rs to arrive in India can do so by paying a deposit of INR 25 lakh ($37,316). 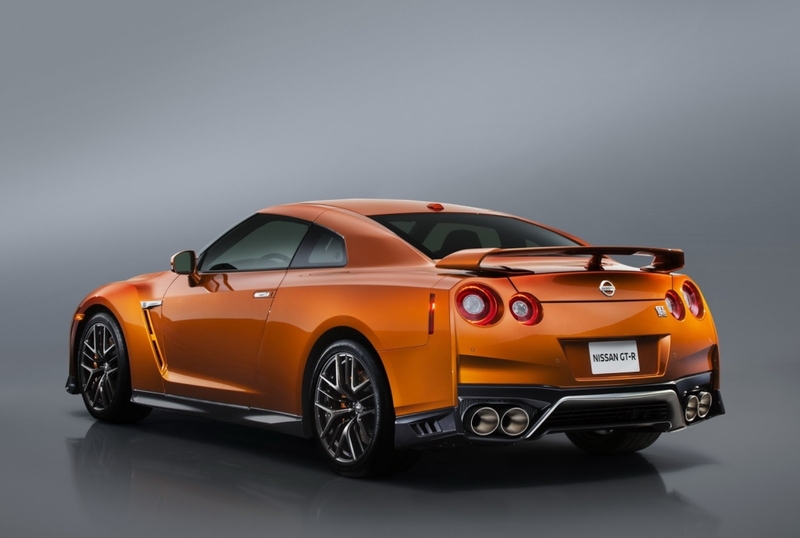 Nissan introduced a string of updates on the 2017 Nissan GT-R. The exterior styling has been slightly altered, while the interior has been given a refresh. Incremental changes have been made to the chassis settings, as always. At its heart is a 3.8-liter V6 twin-turbocharged engine which develops 565 hp and 470 lb-ft of torque. A 6-speed dual-clutch transmission and all-wheel drive with torque vectoring is also included in the package. Thanks to this, the 2017 Nissan GT-R can sprint from 0-60 mph in 3 sec.